Right at Home offers care services for any family and practically any situation. We live by our mission, to Improve the Quality of Life for Those We Serve. 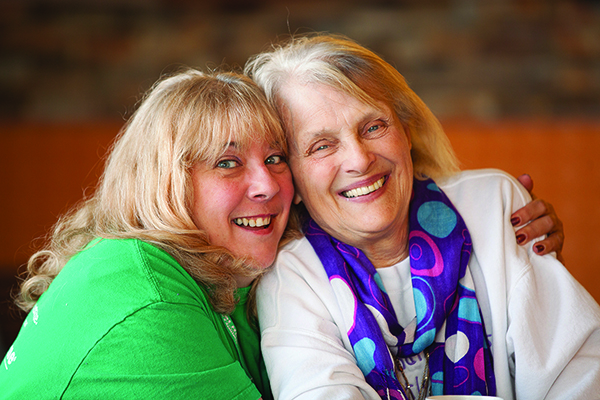 Our home care lets loved ones enjoy healthy lives in the comfort of a familiar environment. We tailor our care to your unique situation through a Registered Nurse researched and designed Custom Care Plan. These individualised care plans include whatever you or your loved one needs from any of our categories.